A special treat! 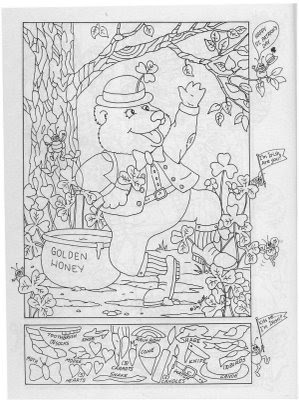 A hidden picture puzzle for St. Patrick's Day by Liz Ball. 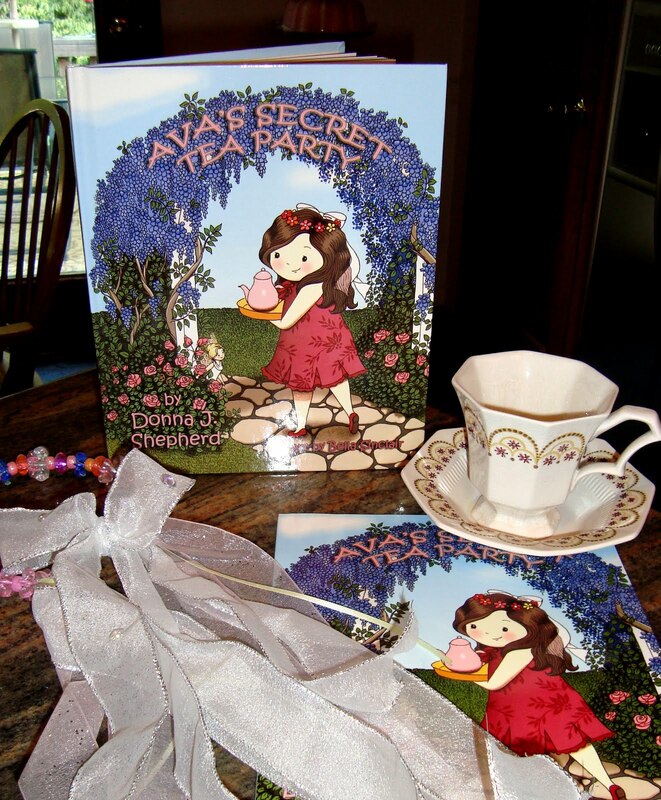 To order books with her hidden picture puzzles or other books (like Topsy Turvy Land!) 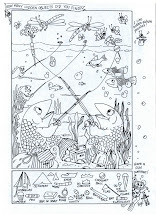 from Hidden Pictures Publishing, click HERE. Enjoy! Would you like to know more about St. Patrick? Click HERE to visit History.com to read all about him.